Have you ever wondered what civil engineers do and how their work has an impact on your daily life? 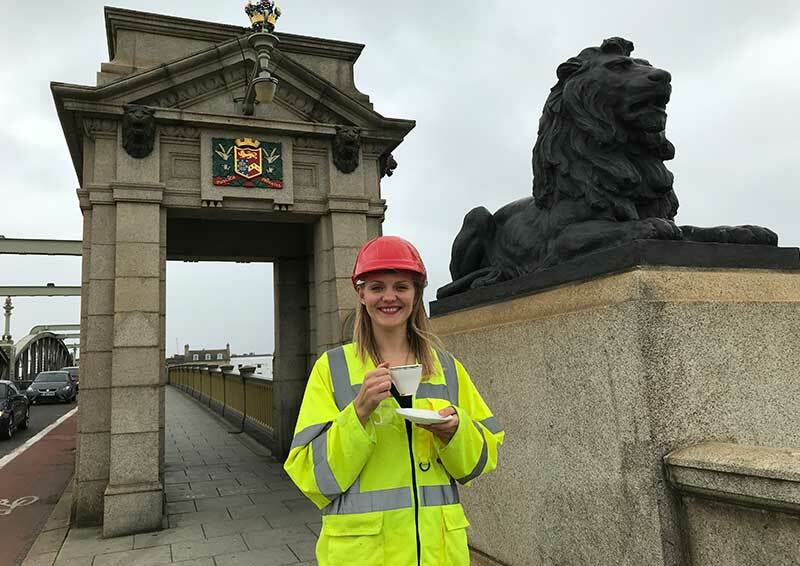 In 2018 we're celebrating 200 years since the founding of the Institution of Civil Engineers and this friendly and light-hearted illustrated talk by Sue Threader, Chartered Civil Engineer and Fellow of the Institution, will look at the wide range of contributions made by the profession to shaping the world around us. We think you’ll find the answer to the talk’s title surprising! Everyone is welcome to come along and join the conversation, including practising engineers, their friends and families, members of the public and young people who may be considering entering the profession.